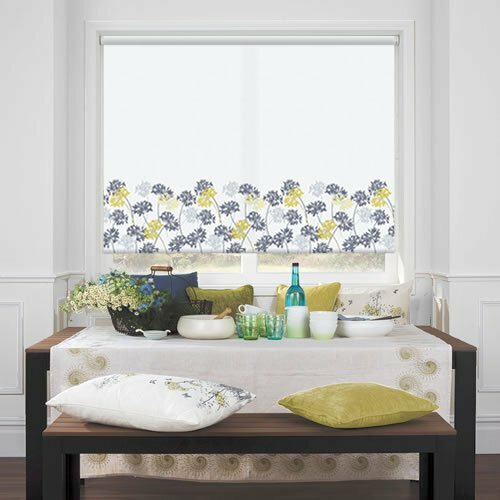 Add natural style and elegance to any window of your home with these luxurious floral patterned roller blinds. 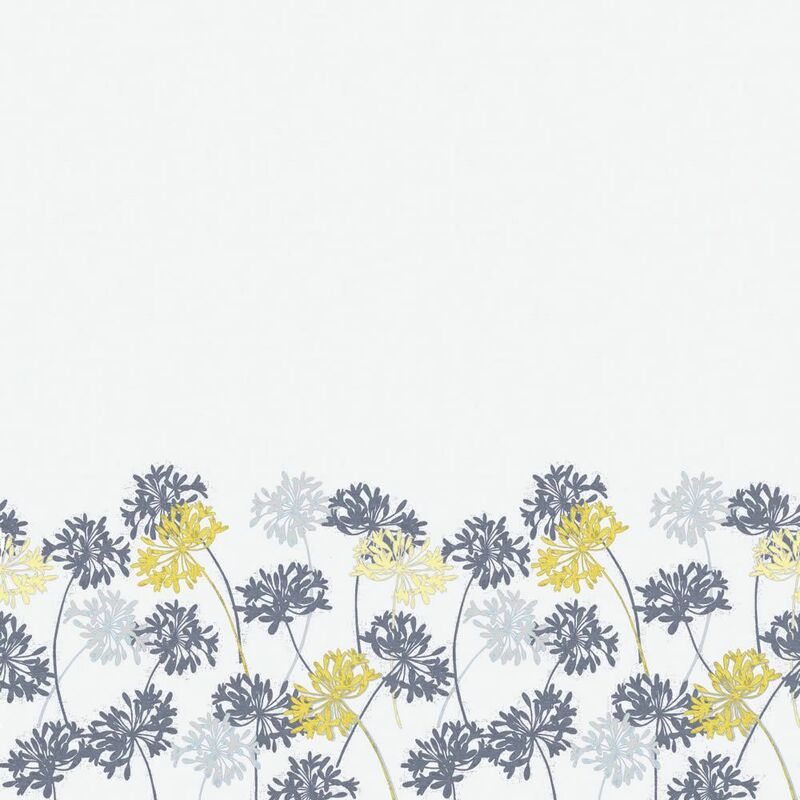 Their beautiful African lily border design features soothing shades of mustard yellow, grey, blue on a fresh white backdrop. Order procedure is really easy. 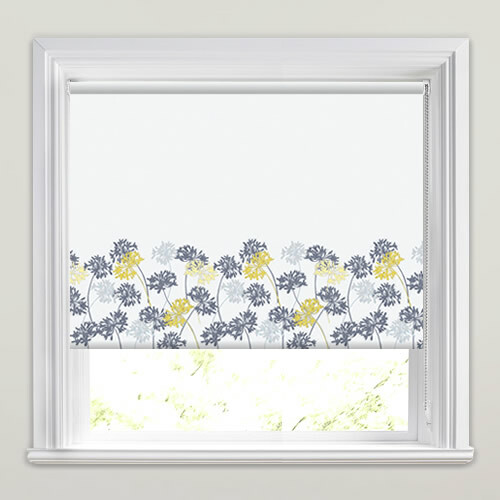 Blind quality, dimensional accuracy, appearance etc. 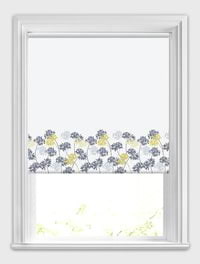 is first-class, so I would recommend English Blinds to others. Very happy with whole service and product received.